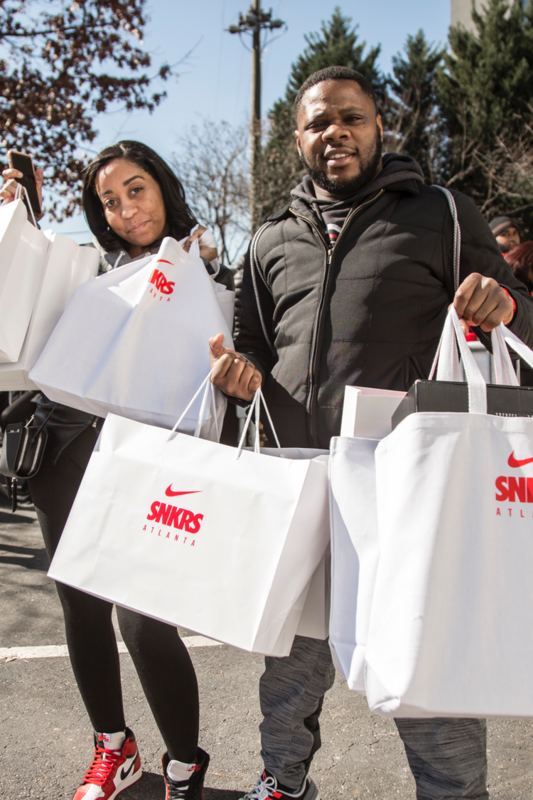 Atlanta is a city of global trendsetters. 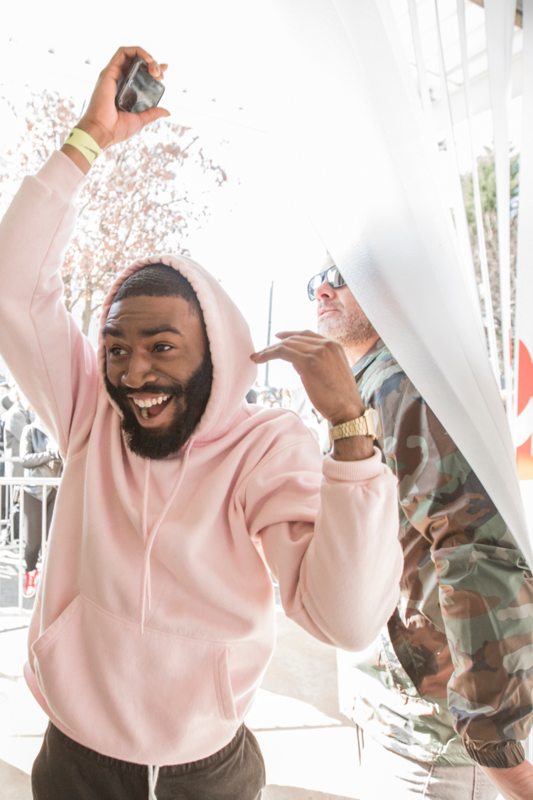 Whether it be music, slang or style, when Atlanta makes moves, the world takes notice. 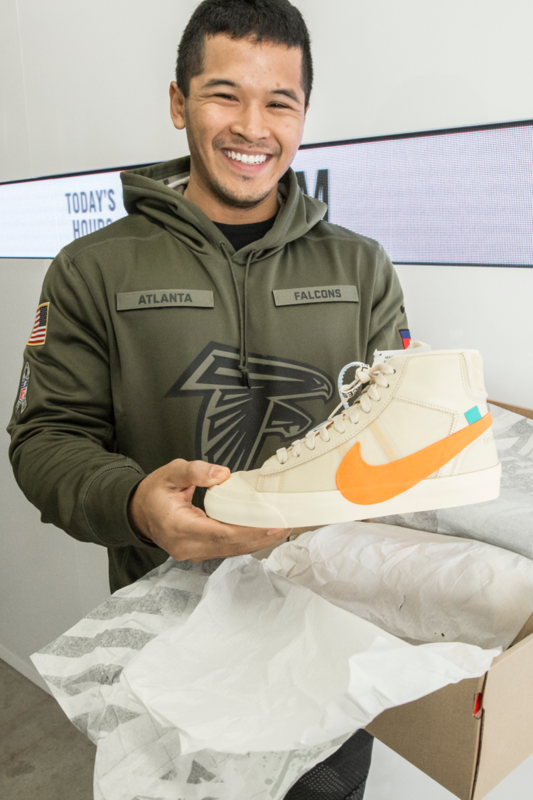 So, it was only fitting to bring the first-ever SNKRS pop-up experience to the people of the Peach State. 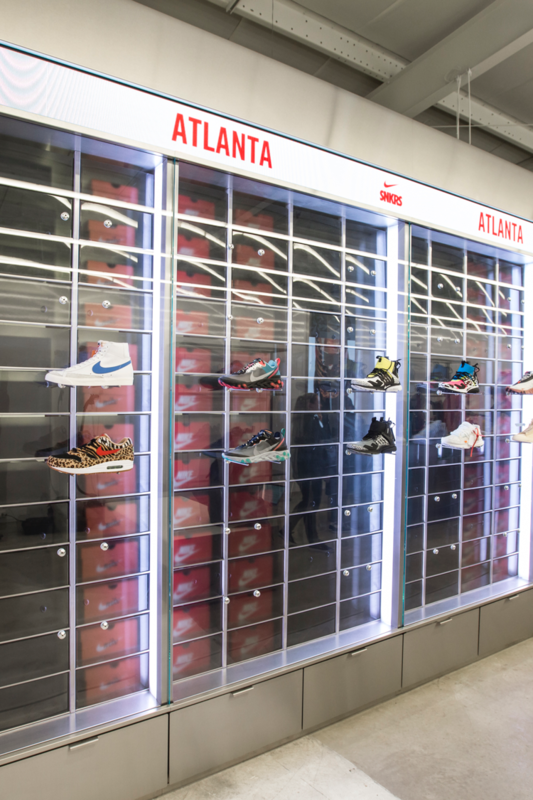 SNKRS Atlanta is a one-of-a kind sneaker experience. 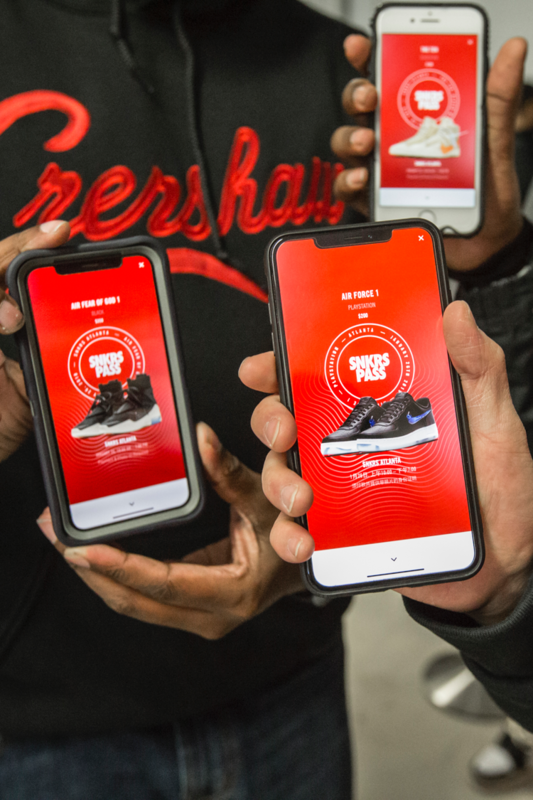 As a physical manifestation of the SNKRS app, SNKRS Atlanta is home to some of the most coveted kicks and the latest launches. 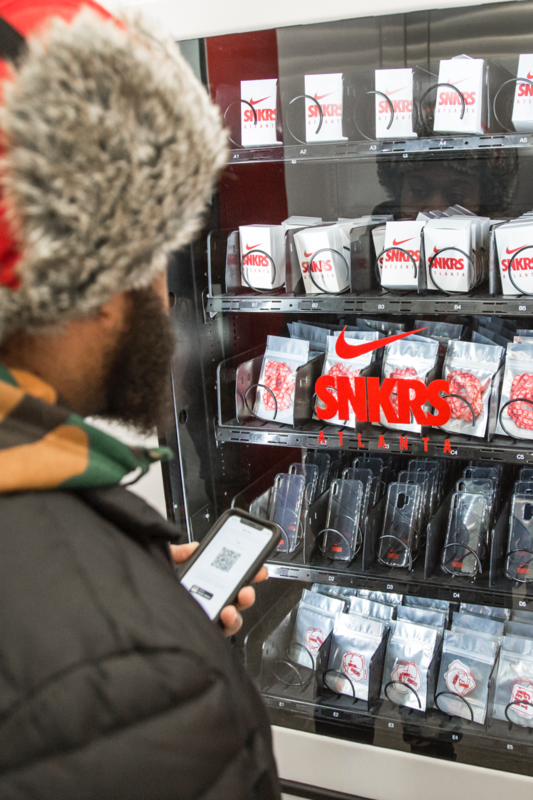 With exclusive SNKRS Passes and unexpected drops, the pop-up brings the heat to the city as part of the community’s ever-growing sneaker culture. 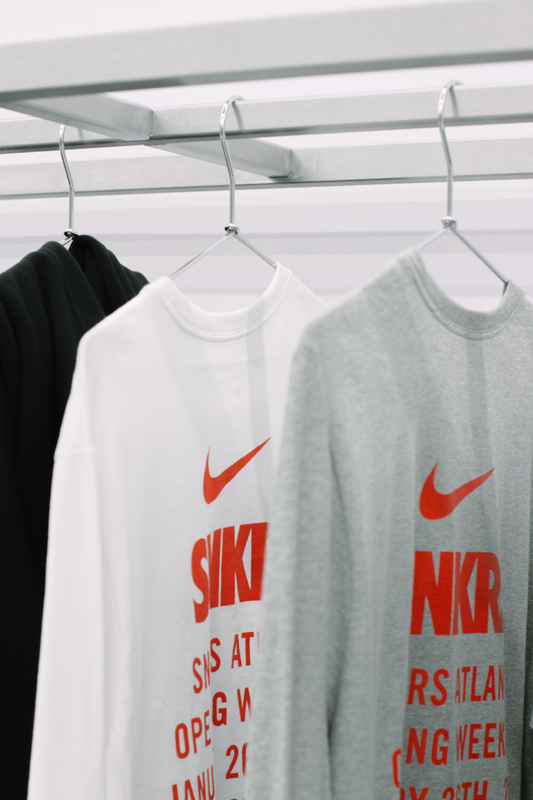 SNKRS Atlanta will be serving up exclusive SNKRS apparel on a daily basis through the end of March. 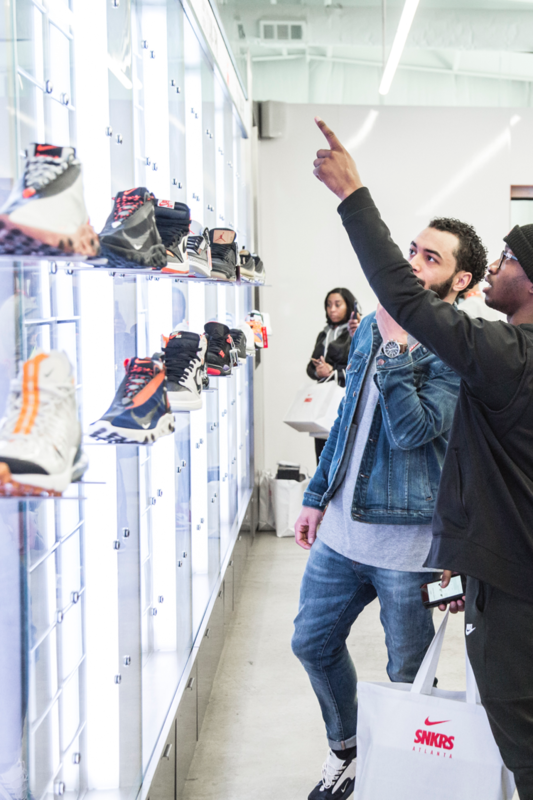 Come by and see how SNKRS Atlanta is taking the “L” out of ATL by bringing more “Ws” to the community via innovative product access and the overall SNKRS experience. 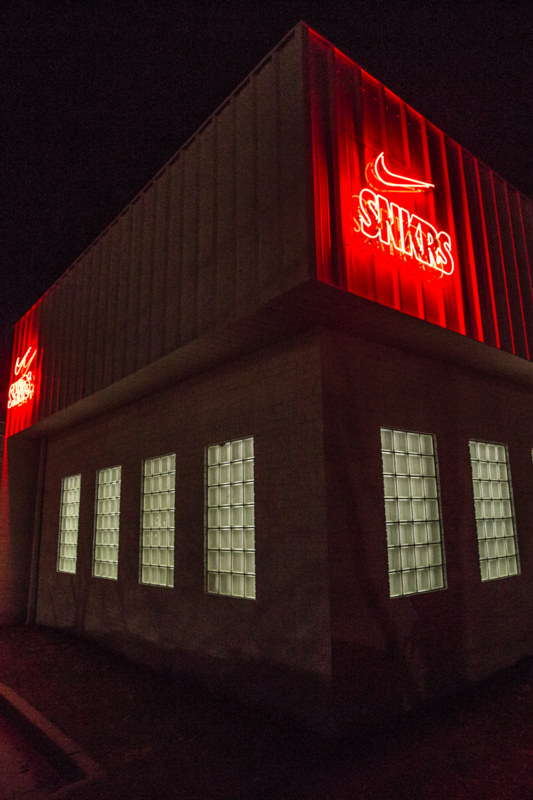 Hours: Open from 11am ET – 7pm ET every day from 1.26 through the month of March.